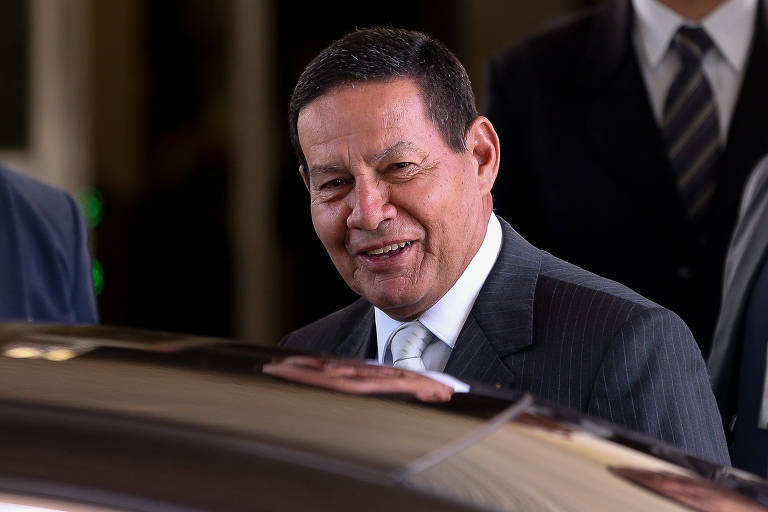 Vice-president Hamilton Mourão said that the government is in talks to force the dismissal of Vale’s C-suite during the investigation of Brumadinho’s dam collapse, which caused the death of 65 people. Mourão is acting president until president Bolsonaro comes back from medical leave. Senior government officers believe that since most of Vale’s board is composed of allies, they will be able to convince other shareholders to discuss the dismissal during a meeting of the board. Banco do Brasil and Vale’s employees would lead the discussions. The federal government is also a shareholder, but it doesn’t have the power to dismiss executives alone. Its “golden share” enables vetoing other decisions, such as a merger or change in headquarters. According to Vale’s legal team, the company doesn’t see “any reason to claim responsibility” and that the executives will remain in place. There is also increasing pressure for a criminal investigation of Vale’s upper management.